Bio: The Feud are a great live band that will always get the crowd going. 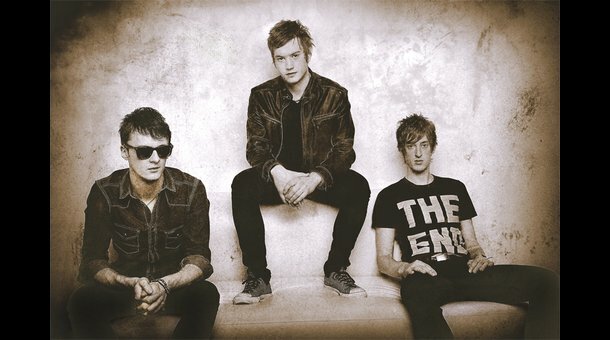 With their debut album due for release in the summer, 2012 will be a big year for the band, definitely a band to watch out for! Influences: Soulwax, Rage Against The Machine, Crowded House, Does It Offend You Yeah?